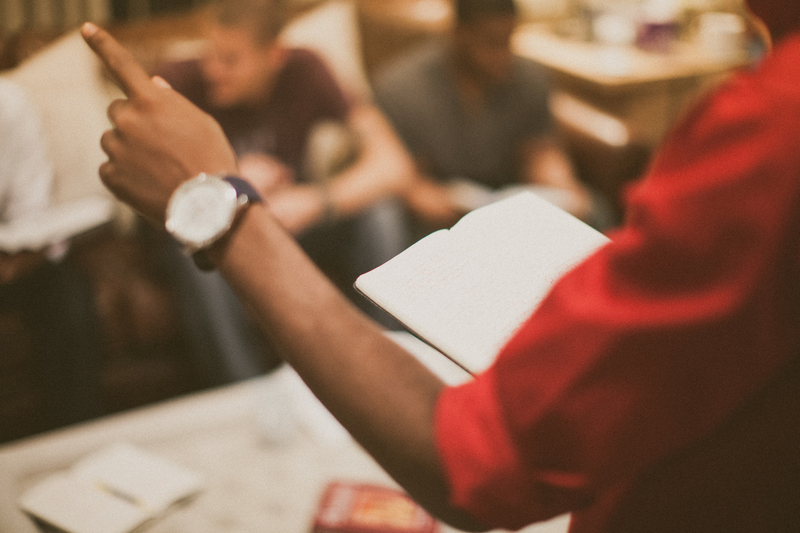 Our Wednesday Night Bible Study provides the opportunity for believers to dig deeper into God’s word and equips you to become mature disciples for Christ. This intimacy with the Word develops as we dedicate our lives to reading and studying it personally, in community with others, and regularly examining how it should impact us every day. Dinner is served at 6:45 p.m. and Bible Study starts promptly at 7:00 p.m.